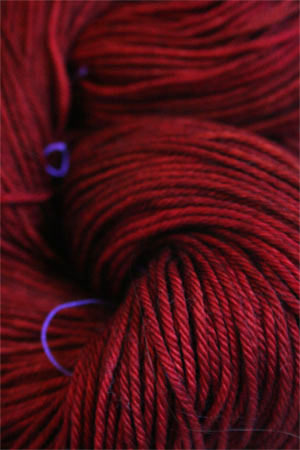 A gorgeous new red from TOSH - with a bit of yellow, its not orange, but its not the bright red of TART or the pinkier red of COQUETTE either. It's own, beautiful, classic color. Not enough in stock? Need a color you don't see? We'd be happy to order it for you - Click the button to Special Order madelinetosh BUT, be prepared to WAIT! TOSH Special orderscan take up to 14 weeks.